We like simple gear because it’s easier to use with cold hands, in a daze of calorie-debt, in the middle of a storm, or under the light of a headlamp. Plus, with no moving parts, there is almost nothing to break. Petzl’s Reverso 4 is a classic example of a simple piece of equipment that does its job and does it well. 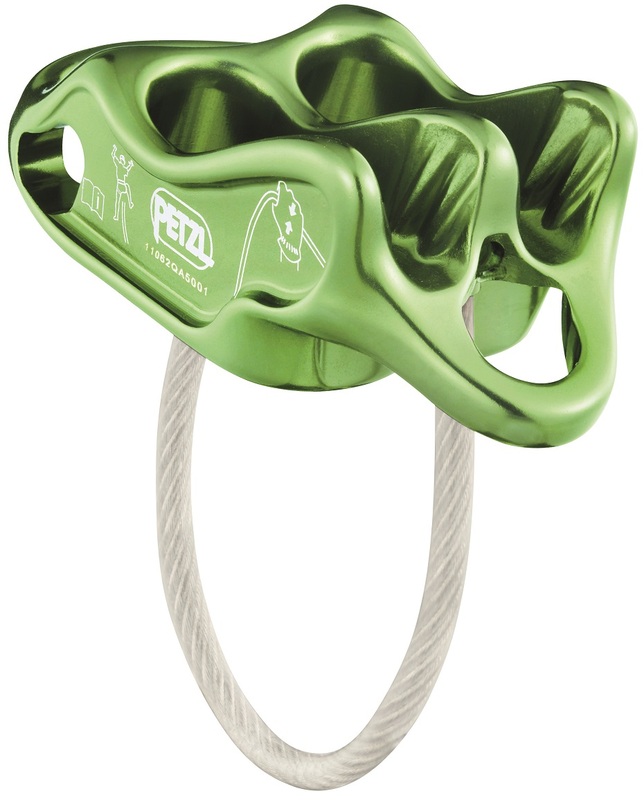 Capable of rappelling and belaying leaders or followers, this belay device weighs only 59g. Deep V-shaped friction channels provide precise braking power on even skinnier rope, but it also quickly relieves applied load while taking up slack in a belay. 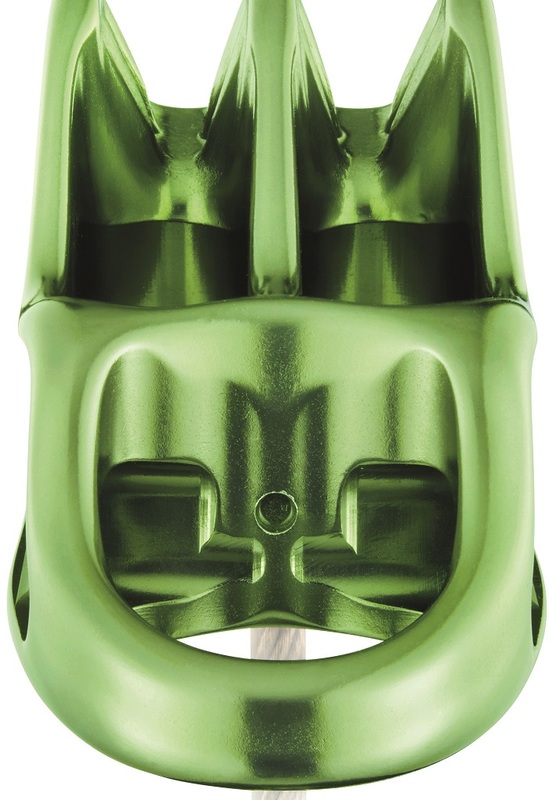 As one of the more versatile belay devices on the market, the Reverso 4 is the latest iteration of a Petzl icon and might just become a collector’s item with its snazzy colors. Capable of rappelling, belaying a leader, bringing up 1-2 followers (Reverso mode), or even top roping. UIAA Certification meets the gold standard criteria for climbing and mountaineering gear. Gray, violet, and green allow you to customize your kit with a functional piece of flair. 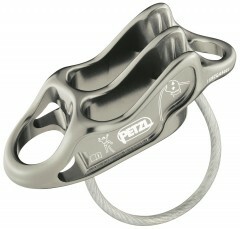 Best used on half and twin ropes down to 7.5mm or a single rope down to 8.9mm. Quick transition from Reverso to belaying the leader for swapping leads. 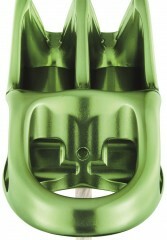 Hot forged aluminum body keeps weight down and durability up. I love this belay device and I have used it for years. I could not think of a better belay device for fast and fun multi-pitching. The Reverso allows you to set up an easy belay from above and feel safe and secure when you bring up your second.  The device works really well for lowering and rappelling as well. If you want a simple belay device that can do it all and don't want to lug around a grigri, this is the ticket. This is a great belay device! It is super light (maybe the lightest?) I don't notice much difference in function between this and the BD ATC Guide in hole orientation or braking smoothness. Lowering a second is a little finicky as with all of these devices (that I've use) but thats a rare instance and I've done long lowers several times without incident, just jerky. If you need a guide mode belay device, this is a great option!